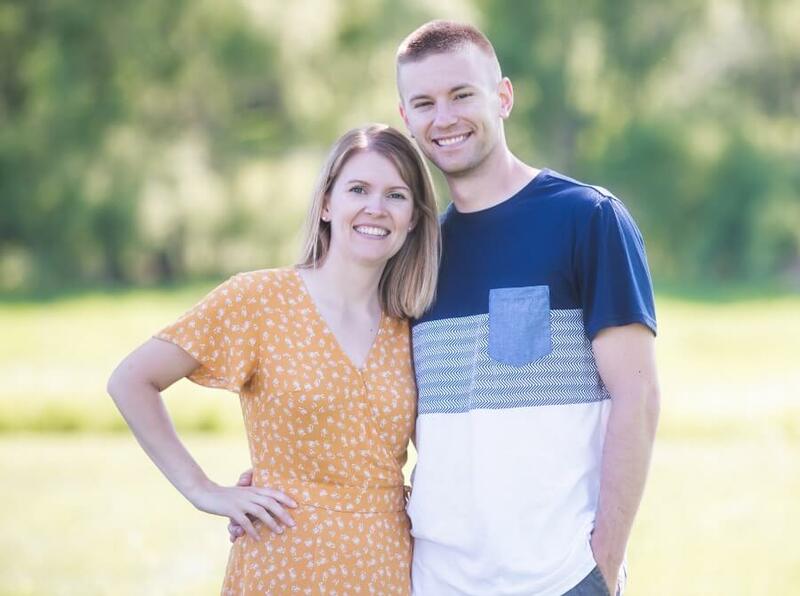 We have two kids and understand how important car seat safety is. We spent hours searching for the safest car seats for our two little ones. The one thing you won’t struggle to find during your search is car seat recommendations, there are literally thousands of them. 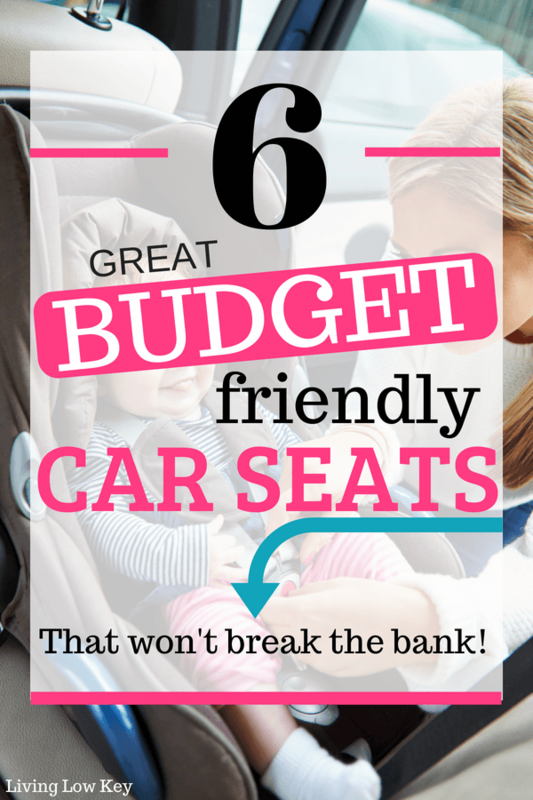 What could be difficult in your search, is finding a car seat in your budget! Yea, car seats can get crazy expensive! Let’s take the stress out of car seat shopping and get right to the point. 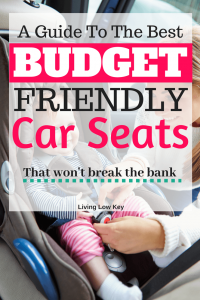 We’ve got car seats for every family budget here, and the best part is, they all come highly rated! That’s right, these are car seat recommendations that are safe for your kids and easy on the budget. We’ve got car seats in a couple price ranges starting under $100 and then in the $100-$200 range. These are all reasonably priced car seats and cover a wide range of budgets and ages. Before we jump into the car seats, let’s talk through some features you might want in a car seat. When you start looking for car seats you’ll quickly realize there are some pretty luxurious ones out there. Unfortunately, they come with a pretty hefty price tag. It can be hard to choose with so many different options. My recommendation is to think of what you will absolutely need out of a car seat and start with that. Make sure you pick a car seat that fits your baby/child and is safe, safety is a top priority. Those are just a few of the things you could look for in your next car seat. I’m sure as you start looking you’ll find a whole bunch of other stuff you want. It’s time to get into the car seats!! 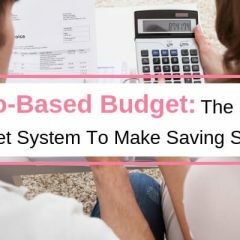 Let’s start with the lowest priced ones first! 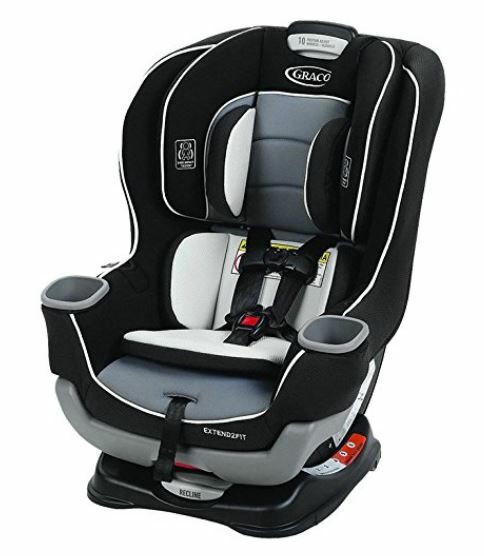 Graco is a big name in the car seat industry and they make a wide variety of car seats to fit kids of all ages. The Graco My Ride 65LX can be bought on Amazon for just under $80 making it an affordable and yet safe car seat option. 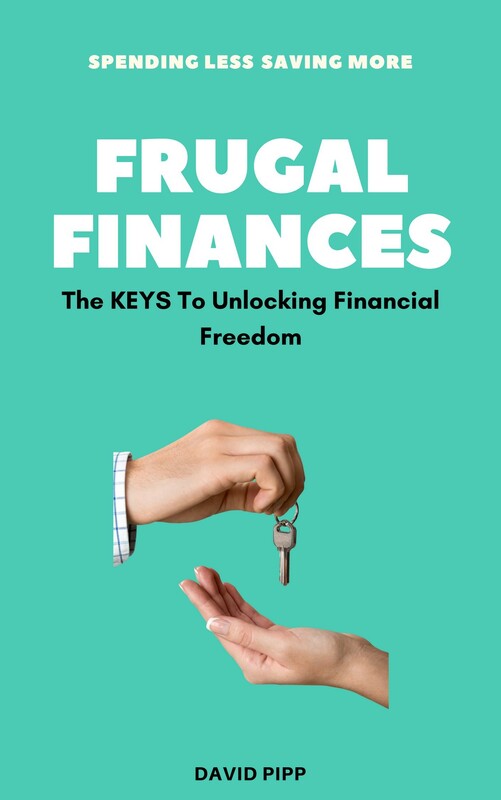 With a 4.3 out of 5-star rating on almost 900 reviews, it comes pretty highly recommended at this price point. Many of the reviews talk about how easy this car seat is to install and the comfort level is great for a seat under $100. 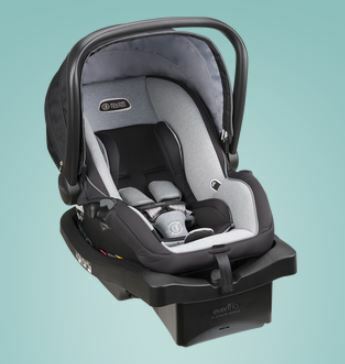 Some of the features this car seat comes with are the 5-point harness, easy to read leveling gauges, and energy absorbing foam to make sure your little one stays safe. Weighing in at just 16lbs, this car seat is easy to transport and can support children weighing between 4 and 65 pounds. I was able to score this car seat during a sale to use in our second vehicle and I LOVE it! I loved the safety rating and the fact that it’s so light, unlike our other car seats. Its nice to have a carseat that isn’t so big and bulky. Are you looking for a low priced infant carrier? Look no further. I know, it’s another Graco Brand but it’s hard to look past their safety record and the price point on this one. The SnugRide Click Connect 30 comes in at $90 and has an average review rating of 4.4 out of 5 stars on over 900 reviews. This car seat contains the 5-point safety harness and is able to safely hold children weighing 4-30 pounds. One thing that you’ll definitely love about this car seat is the detachable base. It makes it super easy to transport the baby carrier in and out of your car. One brand of car seat that we really like is Evenflo, we have one in our car right now. The Evenflo LiteMax 35 is a very nice baby carrier that comes with a $90 price tag on Amazon. With the awesome reviews on Amazon, this is a great car seat for the price. 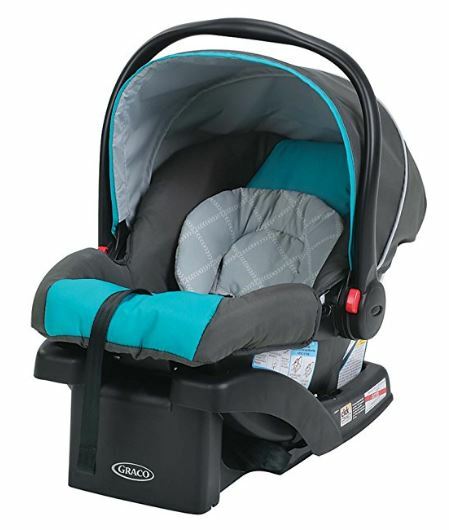 The Evenflo LiteMax 35 comes with a detachable base, a weight rating of 4-35 pounds and an ergonomic handle that makes carrying this car seat a breeze. One of the most important points that make this car seat a great choice is how safe it is. Evenflo car seats are all tested at 2 times the federal levels and the LiteMax 35 is even rollover tested. I trust them enough to put our little ones in them. You’ll see the exact car seat we use down below. Let’s move on to some car seats that are what I like to call, mid-grade, car seats. These are by no means “mid-grade” when it comes to safety and style. These car seats simply fall in the mid-price range. In this group, you’ll start to see more amenities on the car seats that make them look a little more like luxury seats for the babies. 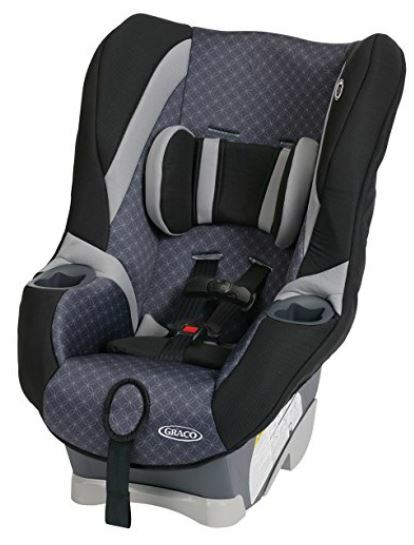 The Graco Extend2Fit is another highly rated car seat that comes with a decent price tag. Coming in at $144 at the time of writing this and with an average customer rating of 4.6 stars on over 2,000 reviews it must be a good one! The Graco Extend2Fit can support children up to 65 pounds depending on the orientation in the vehicle. This car seat comes with a whopping 6 different reclining positions, 10 positions adjustable 5-point harness and two cup holders for your the little ones. It’s like the Lazy Boy of car seats with all these amenities. With dual cup holders and all that padding, I want to climb in there and take a nap! The car seat itself weighs almost 24 pounds so that could be a drawback if you have to move it in and out of your car a lot. Safety 1st is a company that’s been around for over 30 years and you might not have even known it. 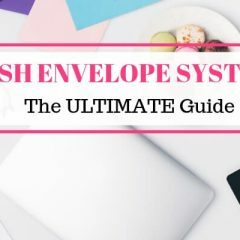 They’re a leader in making items that help you baby proof your home and life. Everyone has seen the yellow Baby On Board signs in car windows. Yea, Safety 1st created those. Well now they’re in the car seat business and they have a nice little 3-in-1 car seat that comes with excellent ratings. Check out the Grow and Go 3-in-1 Convertible Car Seat. With an average customer review rating of 4.4 stars and a price tag of $135 on Amazon, you have a safe and affordable car seat option. This car seat is capable of supporting children up to 40 pounds in the rear facing position, up to 65 pounds when forward facing, and up to 100 pounds when you use the seat belt. That means you’ll get years of use for your children out of the Grow and Go car seat. The car seat itself weighs in at roughly 18 pounds but advertises added legroom due to the smaller dimensions. One thing that I think you’ll like because we have had a car seat with this feature, is the removable pads and material. Kids can be messy, that car seat isn’t going to stay clean forever. It’s nice when you can just take everything off the car seat frame and wash it. I might have mentioned this already but I am a huge fan of Evenflo car seats. They just have everything I want for my children and this one is no exception. This next car seat is one that we have trusted both our children’s lives with and is currently sitting in our Ford Explorer! The Symphony Elite All-In-One Convertible Car Seat is by far my favorite car seat on this list. We have used it for both our children and it has been great. This car seat boasts being the only car seat you’ll ever need by supporting children weighing from 5 to 110 pounds! The Symphony Elite can support infants rear facing, small children forward facing and even has booster capabilities for older children. Now, I know what you’re thinking, this thing has to have a gazillion dollar price tag on it… NOPE! The Evenflo Symphony Elite has a price tag of $170! That’s not a bad price for a covertible car seat that has great ratings. Here are some of the things I really like about this car seat. Number 1 for me is always safety and I feel that my kids are really safe in this thing. It’s got side impact protection for their heads and exceeds all federal standards. The harness is easily adjustable as the children grow and when they get even bigger, the head protection can slide up too! I absolutely love the quick connect system. Evenflo claims it takes only 60 seconds to install this car seat with their patented quick connect and I’ll vouch for that. It’s super easy to install, I’ve done it in under a minute. Some other things that are great are the cup holders and one of the best parts is that the liner is removable so you can wash it! As far as car seat recommendations go, this is my top one! The only drawback to this car seat is that it’s a little bulky so in a smaller car, it might be tight when it’s rear facing. We don’t have any issues with our SUV or truck though. This car seat is definitely worth the money. If you’re still not sure, just check out the 1,200 reviews on Amazon that gave it a 4.3-star rating! Well, there you have it. 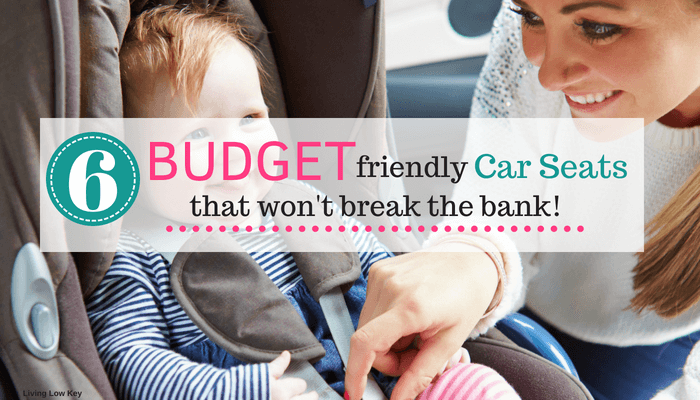 Our list of car seat recommendations to keep your little ones safe and your budget intact! 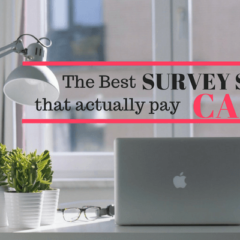 I hope that this helped you find the right car seat for your family! 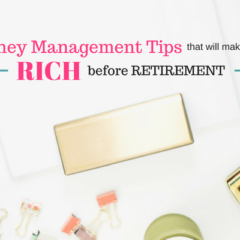 If you enjoyed this post make sure to save it and come join us on Pinterest! What’s Your Favorite Car Seat? ?